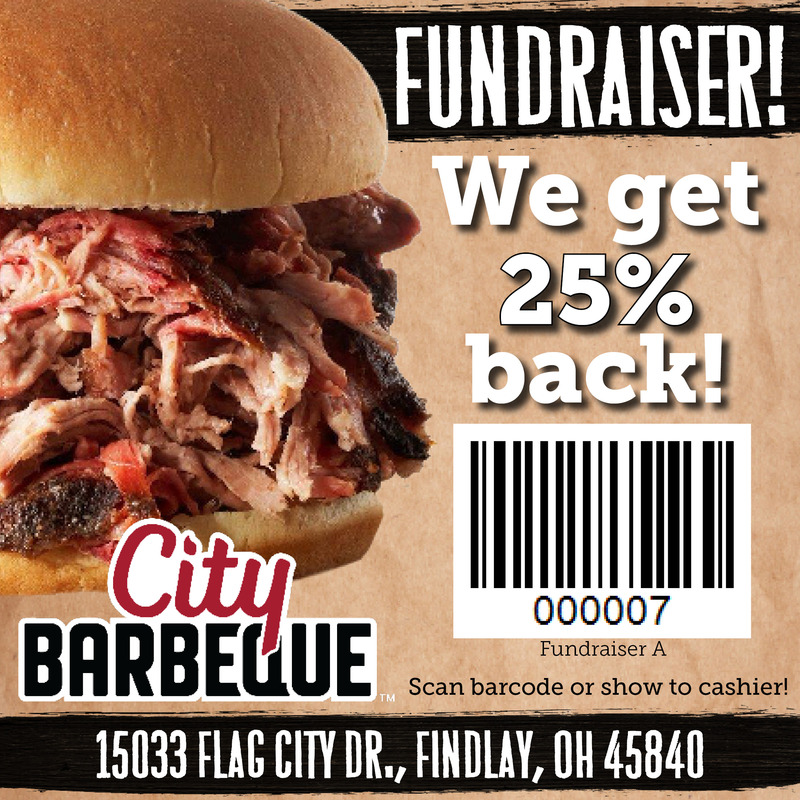 Support the REAL Summer Mission Trip to Indianapolis, IN on Thursday May 9th by dining at City BBQ. 25% of your total will be donated to the trip! Did you know the men get together for breakfast, coffee and conversation!?! Every other Wednesday at 9am at Bob Evans West (Near the High School). The next meeting will be Wednesday, December 26.